Heroin, Methamphetamine, and Marijuana Are All Getting Stronger in the U.S. It looks like the marketplace for illicit drugs is getting more competitive. Over the past few years, dealers have cut the heroin they sell in many parts of America with fentanyl, an opioid chemical that&apos;s much more potent—and dangerous—than heroin. 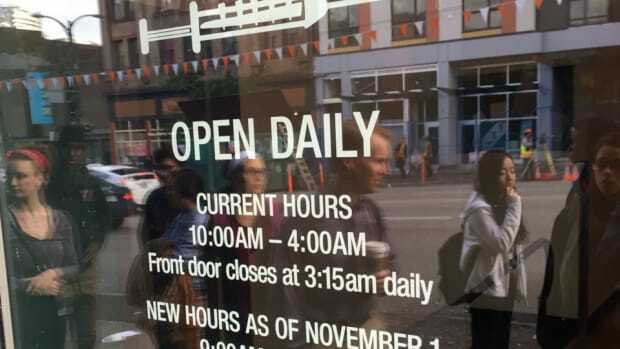 That&apos;s led to a spike in overdoses and deaths. But opioids aren&apos;t the only drugs to have become much stronger in recent years. In a new report, the Drug Enforcement Administration finds that methamphetamine and marijuana in America have also increased in strength. The more powerful drugs are a sign of an ever-more-competitive recreational drug marketplace, driven by the rising popularity of potent opioids, RAND Corporation drug-policy researcher Rosalie Pacula told the Los Angeles Times. Punchier drugs likely also mean these products are widely available to Americans, putting traffickers under pressure to have stronger offerings, the DEA suggests in its report. If methamphetamine goes the way of opioids, that could mean more overdoses in the future, but the available data makes it hard to know yet if that&apos;s happening. For methamphetamine, the DEA measures potency by seeing what percent of the drug&apos;s molecules appears in a shape called the D-isomer, which is psychoactive, versus the L-isomer, which is not. In the first half of 2011, methamphetamine that the DEA seized and tested was 92 percent pure and 76 percent D-isomer, on average. In the same period in 2016, methamphetamine that officials got hold of was 96 percent pure and 90 percent D-isomer. 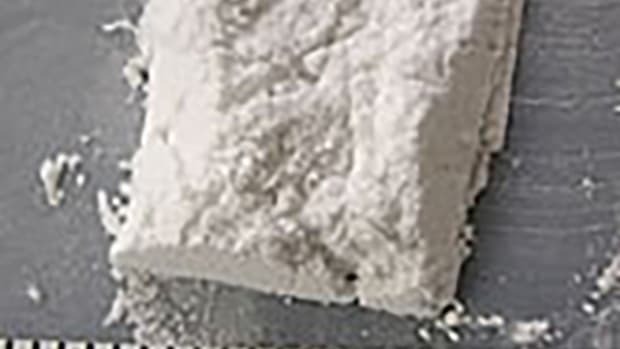 Overdoses associated with psychostimulants—mostly meth, but also including MDMA, caffeine, which is lethal in large doses, and other drugs—have gone up in that time. In 2015, the latest available data, more than 5,700 Americans died with psychostimulants in their systems. In 2011, that number was about 2,300. It&apos;s difficult to tease out, however, whether the rise in meth-overdose deaths is because more people use meth than before, or whether stronger products are to blame. The National Survey on Drug Use and Health, a major source for statistics about Americans&apos; drug habits, changed how it asked people about their meth use in 2015, so its numbers aren&apos;t comparable to those of the past. 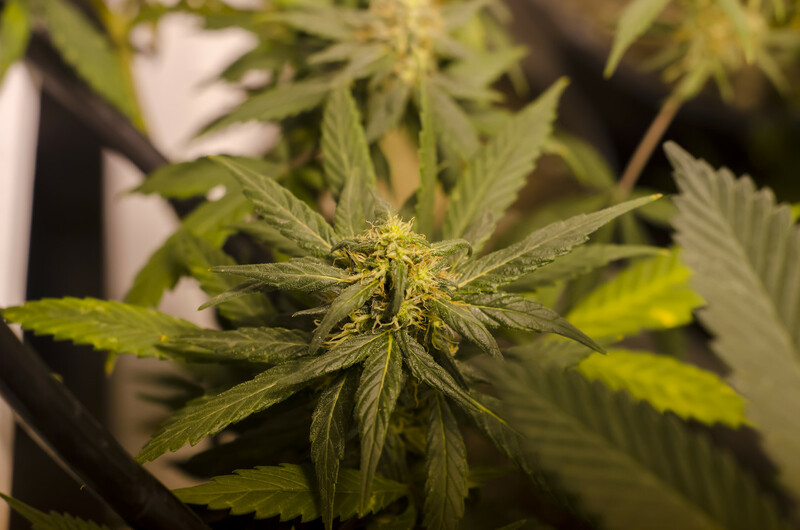 The potency of illicit marijuana has also gone up in recent decades. In 1995, leafy marijuana the DEA seized had an average THC (tetrahydrocannabinol) concentration of 4 percent. In 2015, it was 11 percent. The DEA has also seized increasingly potent hash oil, which is made from marijuana processed to concentrate its THC. That&apos;s gone from 13 percent to 56 percent THC between 1995 and 2015. Adults generally can&apos;t overdose on THC, but stronger-than-expected marijuana products might mean people get more intoxicated than they mean to, affecting their ability to drive and make other decisions. Research is beginning to show that cheap strips can accurately detect deadly fentanyl, and encourages people to get high more cautiously. 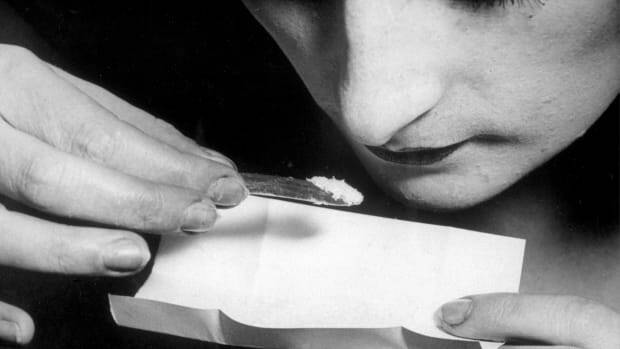 Some Officials Worry a Cocaine Epidemic Is About to Hit the U.S. Farmers in Colombia have been ramping up their coca planting and now seem ready to produce cocaine in unprecedented amounts, according to the DEA. 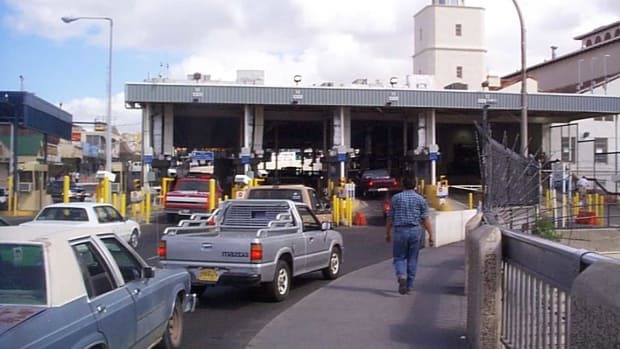 Drugs enter through official ports and Border Patrol checkpoints, not through the open land where walls might be built. Vancouver has begun offering users instant test strips to verify whether their illegal drugs contain fentanyl. There’s a Drug That Can Prevent Nearly Every Opioid Overdose Death. How Easy Is It to Get in Your State? 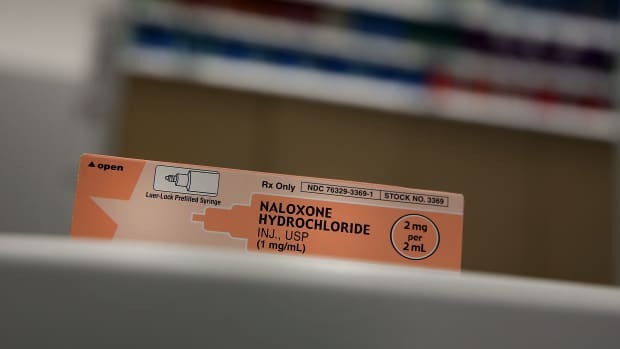 Pacific Standard looks at naloxone access and Good Samaritan laws nationwide. 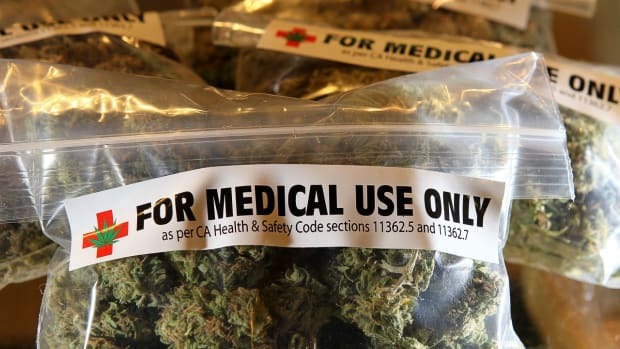 The ruling comes during a big moment in the drug’s road toward legalization.